Whether it's to explain a product or service, or share an idea with the world, we've got it covered! We've had the opportunity to work with innovative organisations across the country to produce animated content that brings their ideas to life! 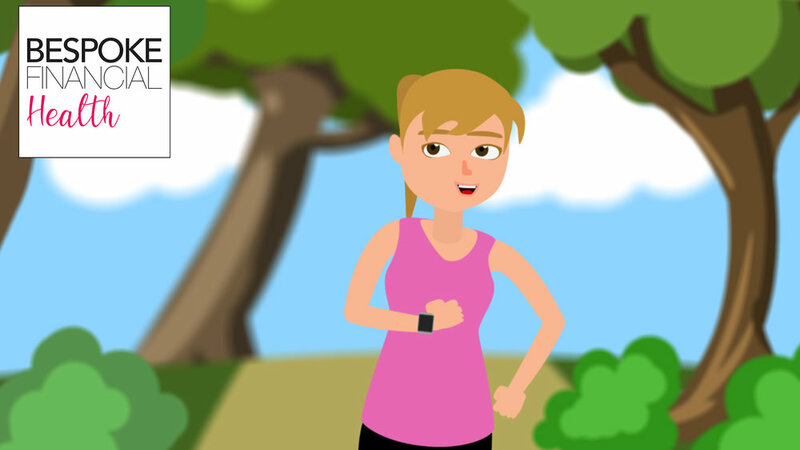 If you think you could benefit from an animated video, get in touch for a free consultation. Teesside Launchpad is a business start-up team by Teesside University, helping to accelerate business growth in the North East of England. The university approached us help create an animated explainer video that follows a central character’s journey though the program. The Honeyman Group create pharmaceutical solutions and systems, and were looking for an animated video that helps to explain the complex ideas behind their award winning HydroGienic system. This animation features a distinct and recognisable art style, with characters and infographics. .
SiteMate and StoresMate are project management tools for the railway construction industry, by Project Control Tools. These animated videos were produced to detail the workflow of the different apps, and highlight their many benefits. Looking for an animation for social media your website but worried about breaking the bank? This short explainer animation is a great example of what we can create for you! We created a short animation with StratoBooster to explain their unique rocket system and how it may be the UK’s first commercial space launch. The graphic style and clean lines ensure that the concept is easily visualised. 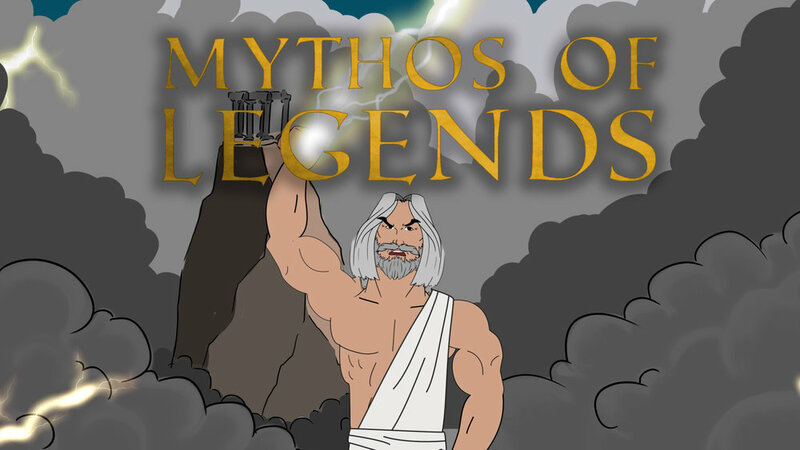 We worked with Lardello games to create a promotional animation for their new Tabletop game Mythos of Legends. A mixture of live action shots and stylised animation work together to tease the game in a fun and entertaining way. Middlesbrough based escape room, Project Escape often found that people were not familiar with concept of escape rooms, and struggled to raise awareness over social media without giving away their puzzles. They asked for an animated video that effectively explained the concept without giving anything away. Twilight English is an online revision platform for GSCE English. 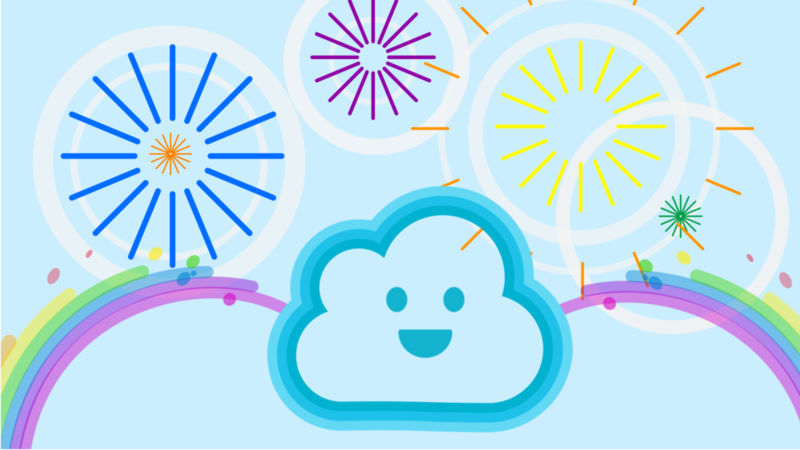 This short animation was created to help promote the new service before launch. This animated explainer video was created for Diligence Virtual Office Services, to promote the benefits of using their services. Characters and colour scheme were created to match their existing branding material, ensuring a consistent theme throughout their website.